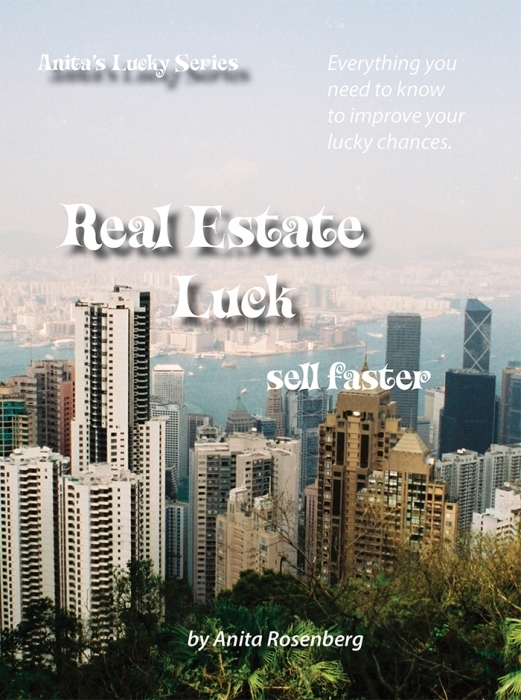 If you are buying or selling property, you can't be without a copy of REAL ESTATE LUCK - SELL FASTER. It is an easy-to-read DIY book where I share many secrets to working with Realtors and home owners. 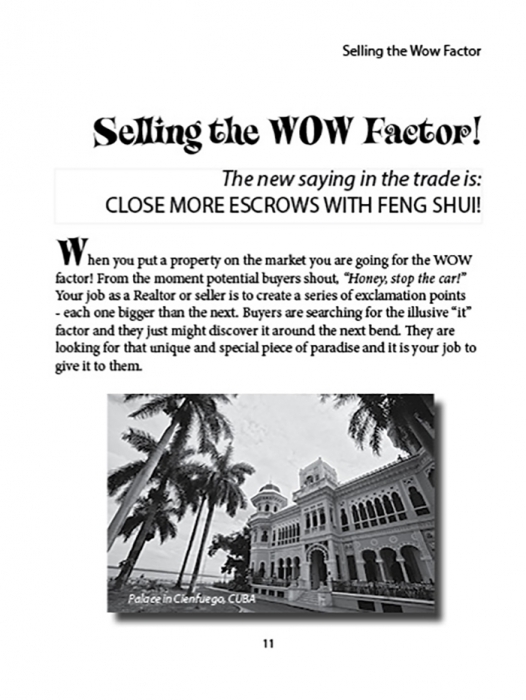 This book answers the questions; why isn't a listing selling and what can you do to attract the perfect buyer? 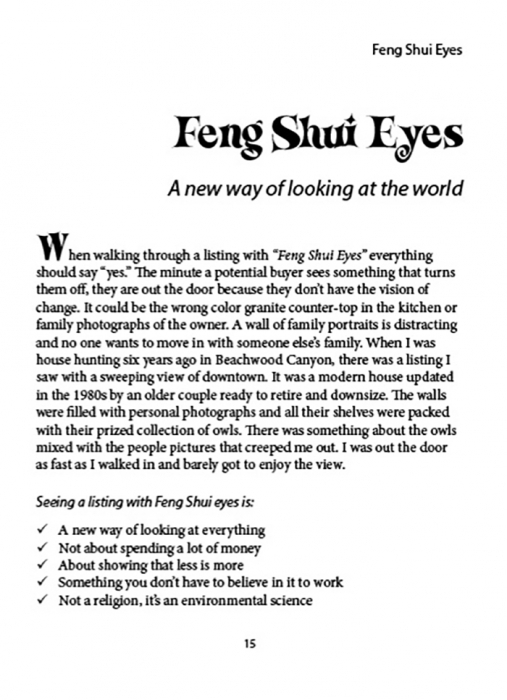 When staging a property using "Feng Shui Eyes" it does sell faster. 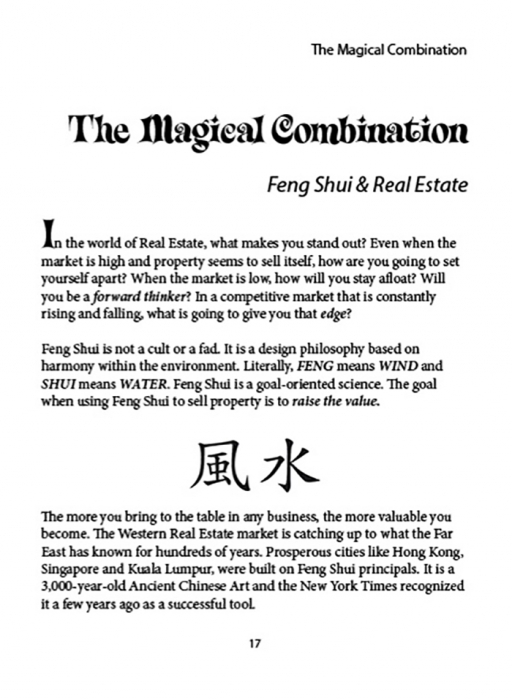 For Realtors, I have provided a section to tell you what's going to give you a competitive edge. Special section on building numbers that determine the personality of the residents so you can focus sales to attract that specific buyer. It only takes one. 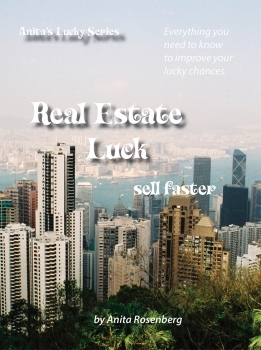 Sell property faster with Real Estate Luck and light one of my House Selling Magical Candles. 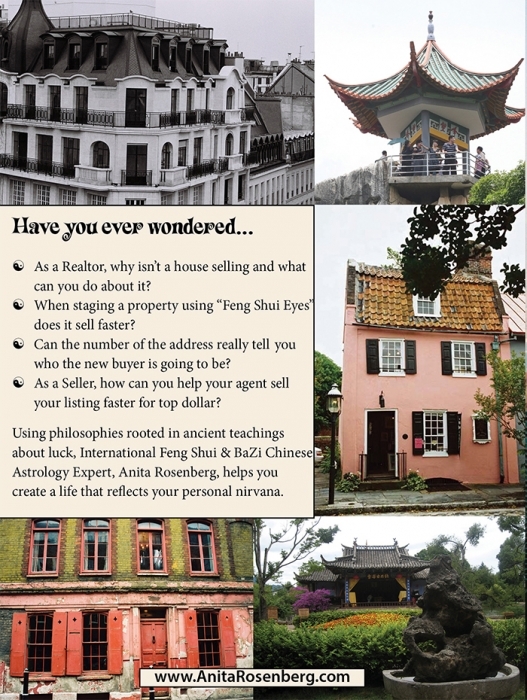 "Anita Rosenberg is my go-to expert when I need to sell a listing quickly for top dollar. The first house she worked on SOLD that weekend. Her House Selling Candles also do the trick."